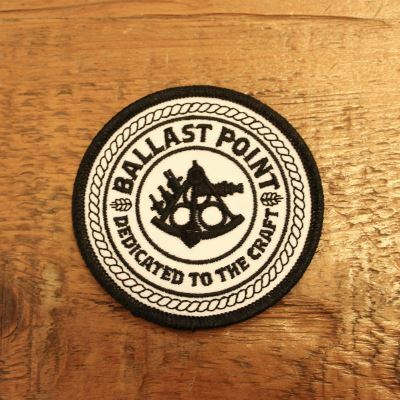 Orders for a single patch ship for $1.25 via First Class Mail! Great Patch - thank you! From Anonymous of Minneapolis, Minnesota on 3/9/2018 .